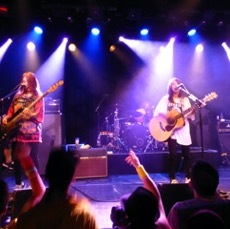 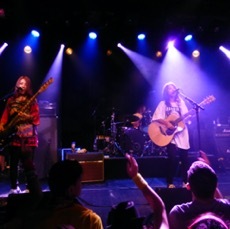 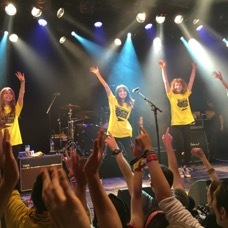 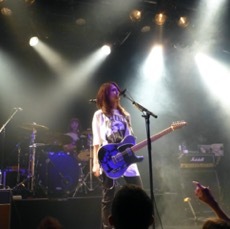 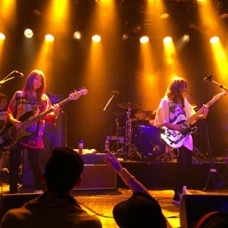 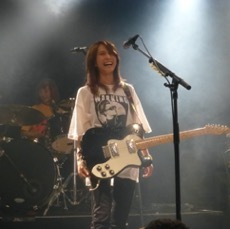 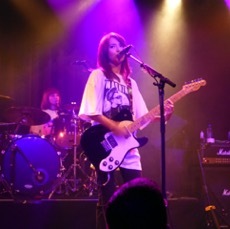 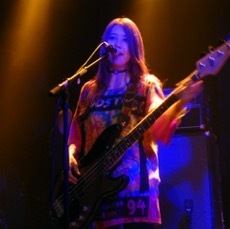 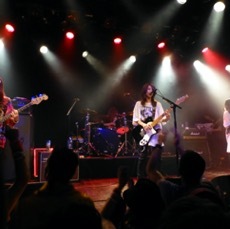 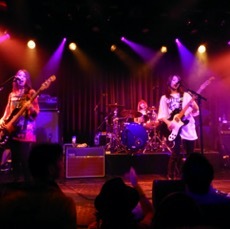 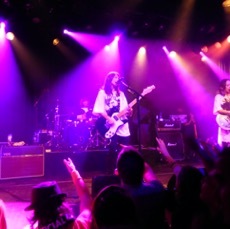 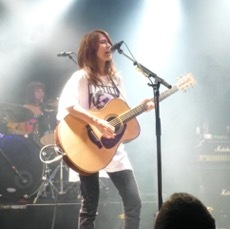 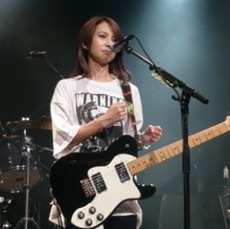 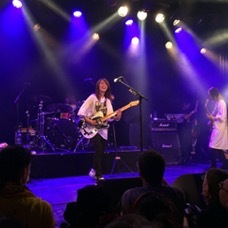 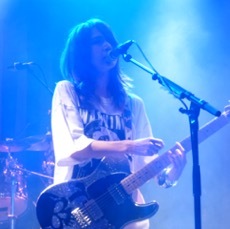 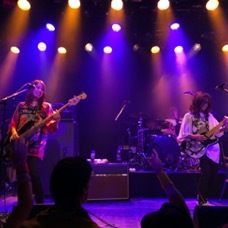 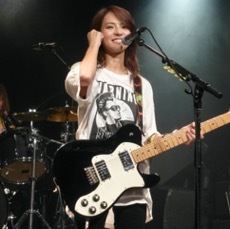 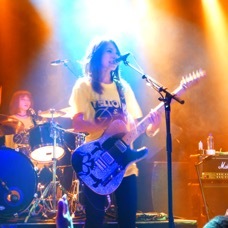 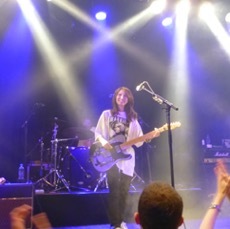 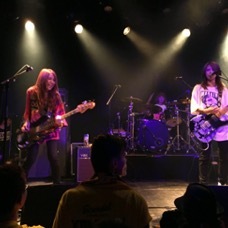 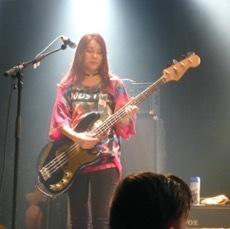 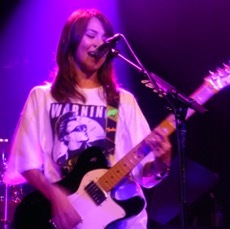 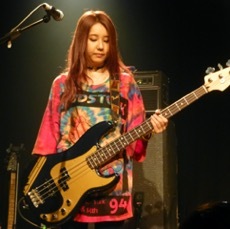 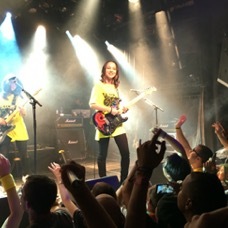 The Japanese all-girl rock band »Scandal« came all the way from Osaka to perform a few gigs in Europe. 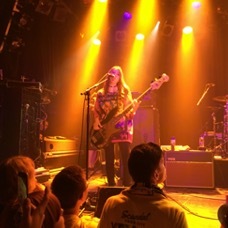 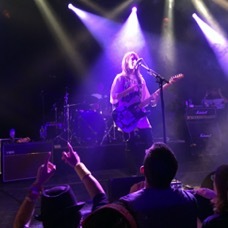 It all started last Saturday at the Melkweg in Amsterdam with an amazing show. 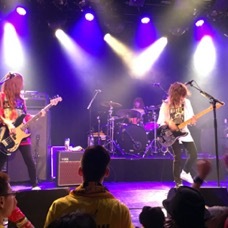 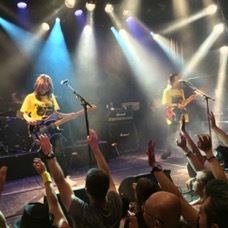 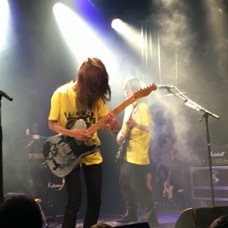 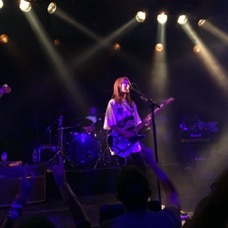 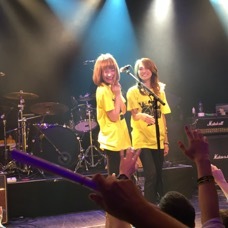 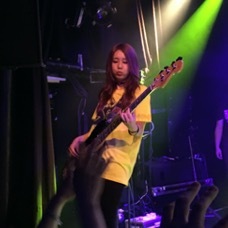 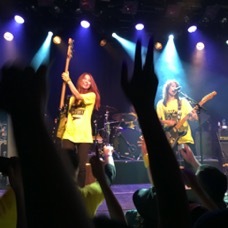 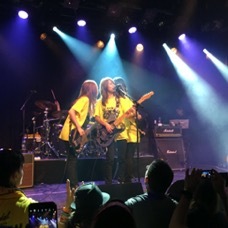 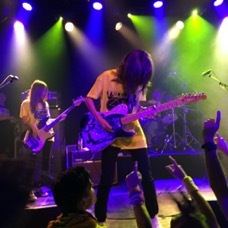 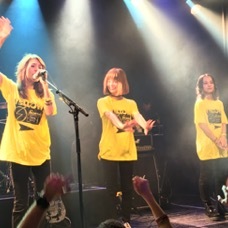 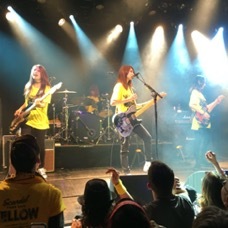 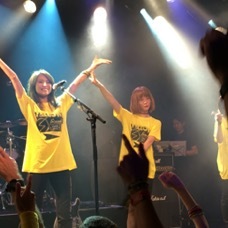 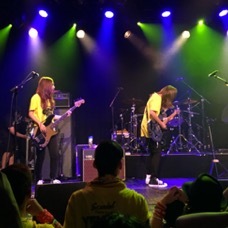 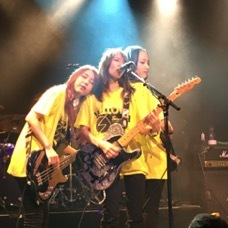 The band played many songs from their latest album »Yellow« but also included all time classics »Doll«, »Scandal Baby« and »Everybody Say Yeah« Spectators with a VIP-Ticket got early entry and a »Hi-Touch« from all four band members and a free poster. 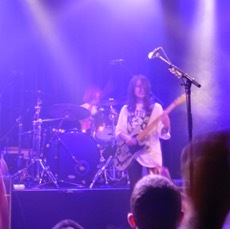 Thanks so much for allowing us to take photos during the show!